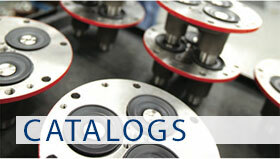 Stan-Cor simplicity, reliability and flexibility matches the ever-changing needs of modern industry. The Stan-Cor pump has a thirty year history of doing just that. But today’s solutions don’t necessarily meet tomorrow’s critical application requirements. 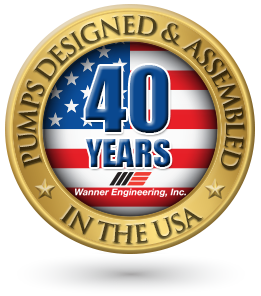 That’s why Wanner provides an on-going program of cooperative product development with our customers ranging from simple product modifications to completely customized pumping systems. An expert staff and attentive customer service practices enable us to achieve the goals of providing the Stan-Cor pump engineered and configured to your specifications.